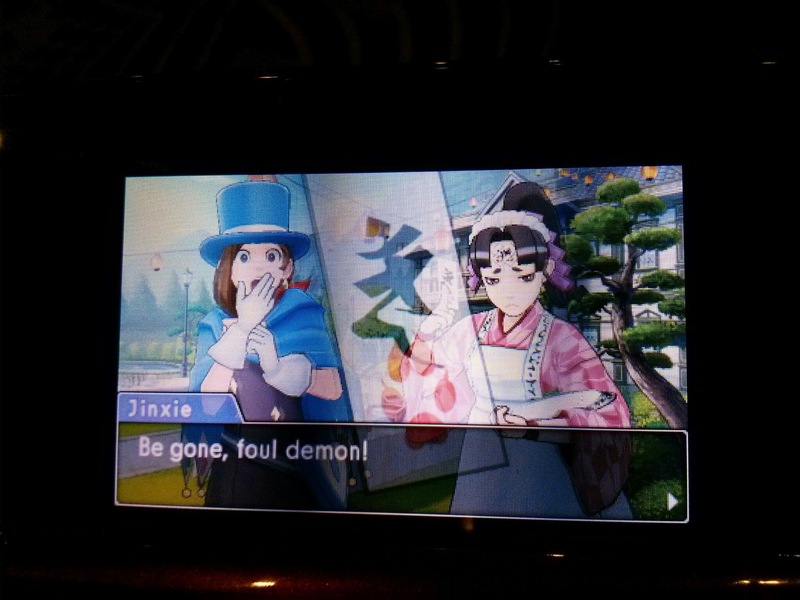 Phoenix is in this game. Playing time is divided up mainly between Phoenix, Apollo and Athena. I really liked the game and I think it is as good as any of the original GBA/DS ones.